Red Velvet Cupcakes are just little Red Velvet Cakes! Made these for Valentine’s Day. I was out of cupcake papers and used a large muffin tin that only makes six. I used confectionery sugar on three and regular canned frosting on three. 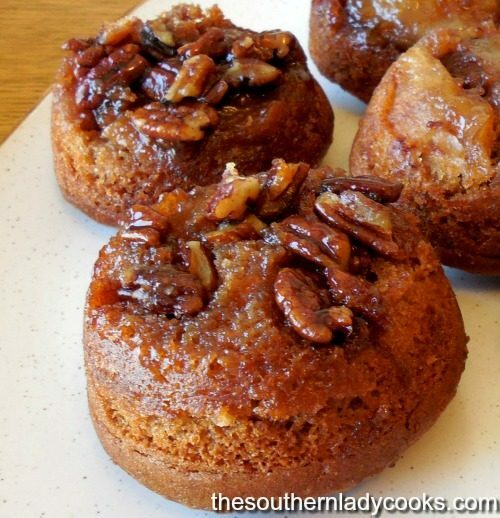 They are great with cream cheese frosting, too. Red velvet cupcakes are just as good as a regular cake, make a wonderful dessert and are so good with coffee. 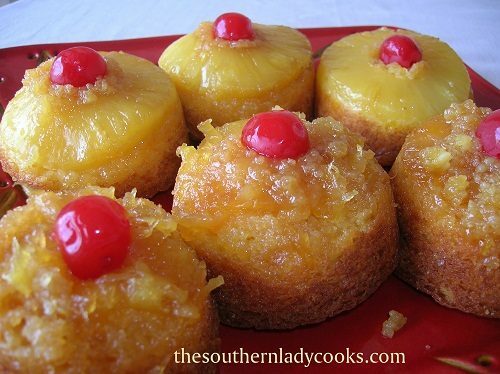 Make these anytime for a treat your family and friends will love. You can make your own creamed cheese frosting by clicking on the link below for my recipe. 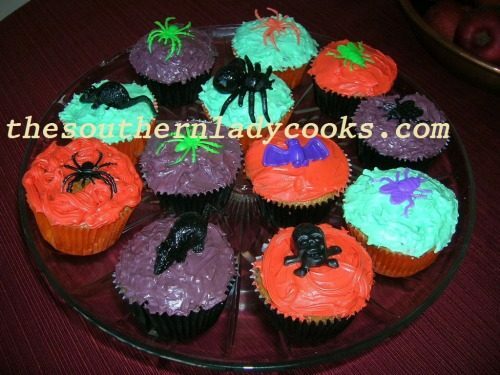 These cupcakes would go over great on a buffet table or take them to any gathering. A good Christmas treat, too. 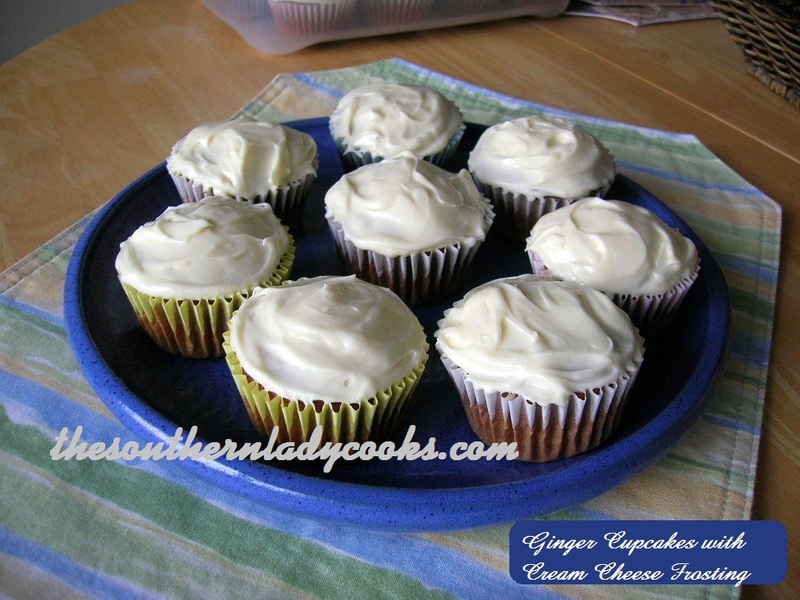 Note: Click to find my recipe for Cream Cheese Frosting. Don’t Forget to Pin Red Velvet Cupcakes! Always use large eggs unless otherwise stated. These are my absolute favorite cupcakes. I make them with cream cheese frosting. They don’t last long around here. I really enjoy your recipes everyday. I have found some new ones that are my favorites now…Have a great Valentine’s Day. Thanks for this one Judy! Will give it a try today. Happy Valentine’s Day! Terrific idea for Valentine’s Day treats. So glad you shared…..YUUUUMMM! Those are really pretty perfect for the holiday!